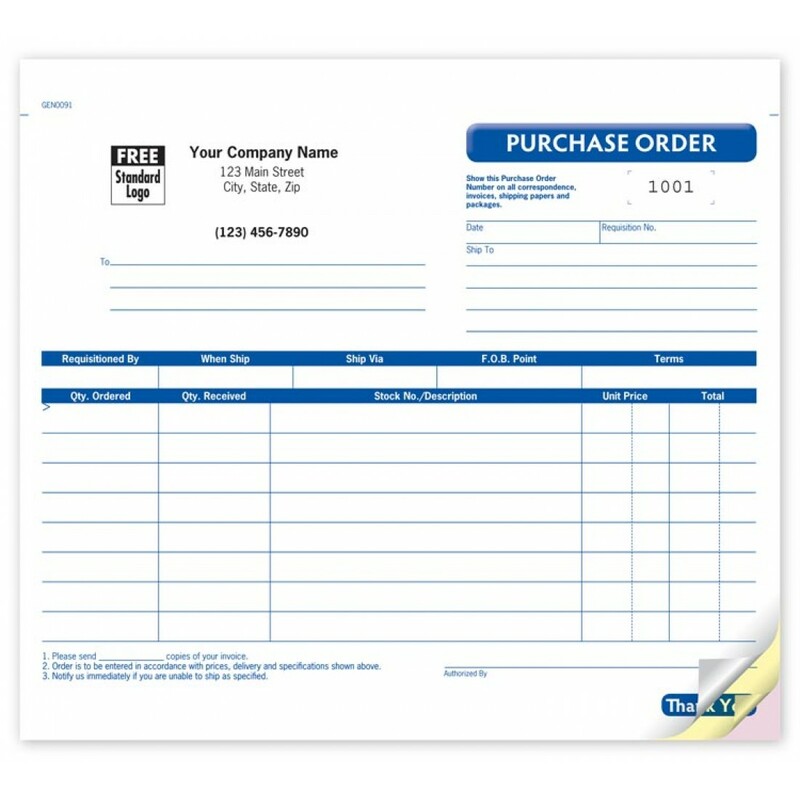 Purchase Order, Small GEN0091 At Print EZ. Purchase Order, Small Item No. Size: 2 29/32" x 3/4"
Purchase Order, Small Item No. Get the details: Includes 8 lines for procurement items with plenty of space for terms, requisition numbers, stock & shipping information.